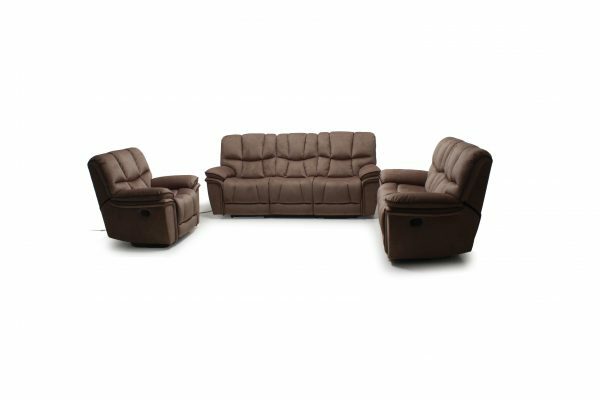 There’s no better place to unwind than in the reclining, body contoured comfort of the Bella power reclining sofa. 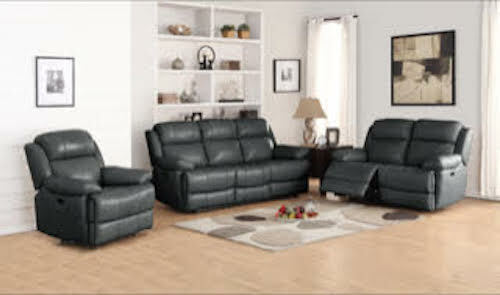 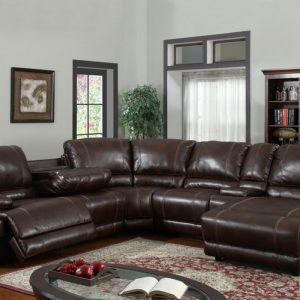 Upholstered in durable easy care embossed MicroFiber, with the look and feel of a classic brown bomber jacket with stylish lines, this casual contemporary sofa features power reclining chaise footrests that provide full leg support with the touch of a button. 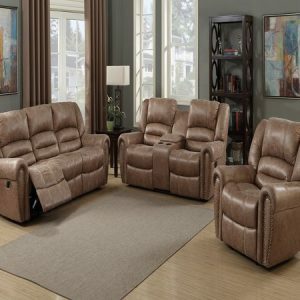 Pub style seat backs with lower lumbar support, pillowtop track arms and contoured bucket seats cushion your body in exactly the right areas so you can truly relax.